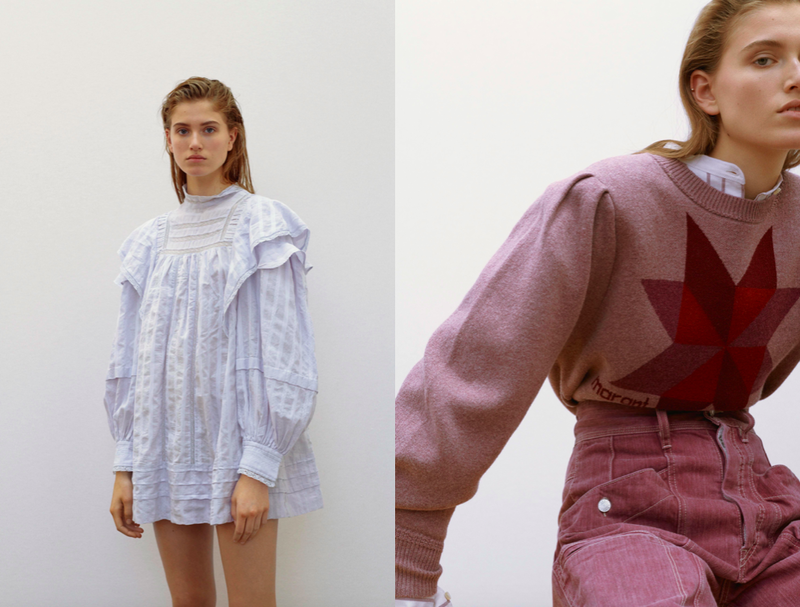 A runway show is always enjoyable to view but I love when brands decide to create look books instead. 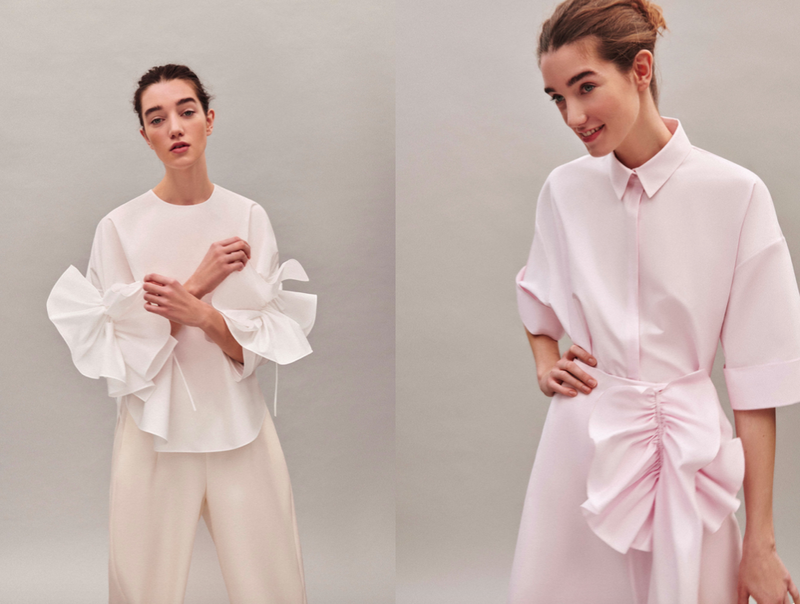 You really get a feel for the woman/man that the designer is trying to base a collection around. 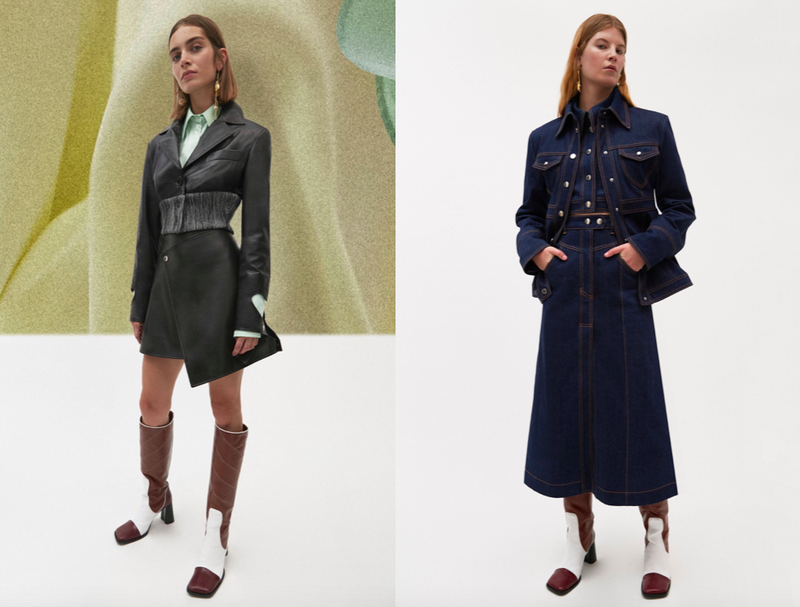 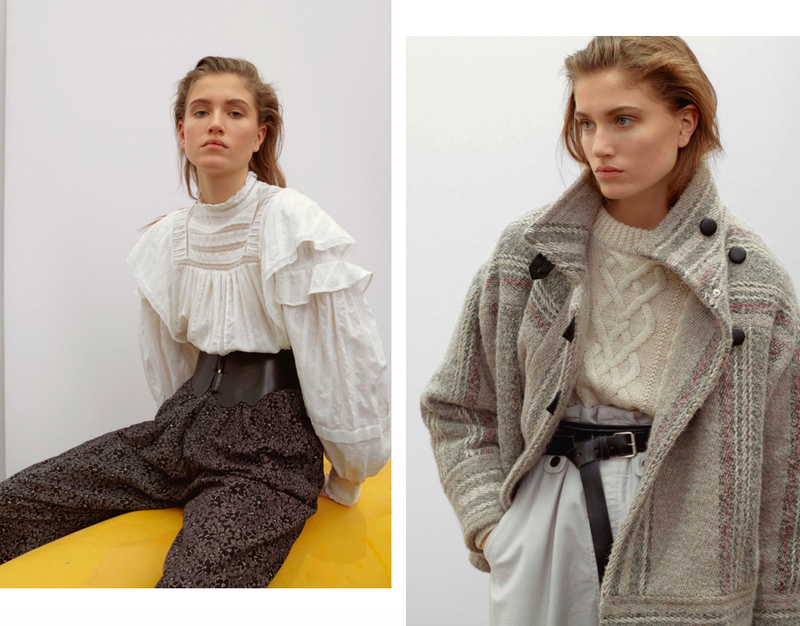 These Pre-Fall 2019 Collections were beautifully portrayed through photography and I'm obsessed with the Ellery and Each x Other look books in particular.